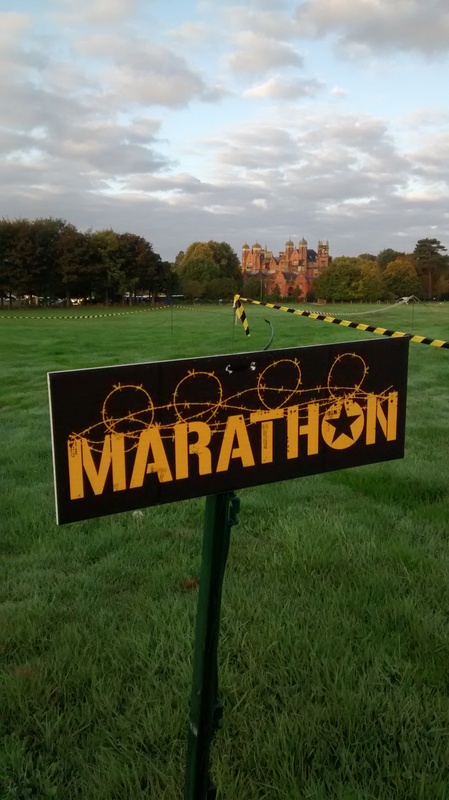 Born Survivor marathon distance, Capesthorne Hall, Cheshire. 113 hardy nutters have signed up for this inaugural event format, amidst 2000 10km runners. It was a memorable morning out. I met some great people, got muddy, ran a marathon, overcome 120 obstacles whilst helping others and came a rather respectable 15th position. Huge respect to the team with the guy in a wheelchair who competed the 10km course – truly inspirational.